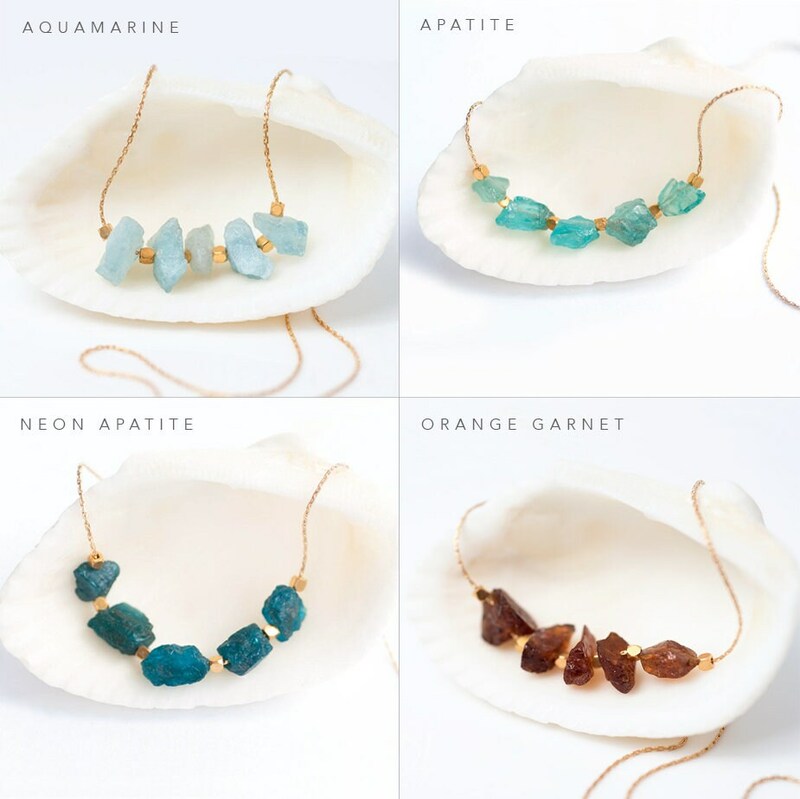 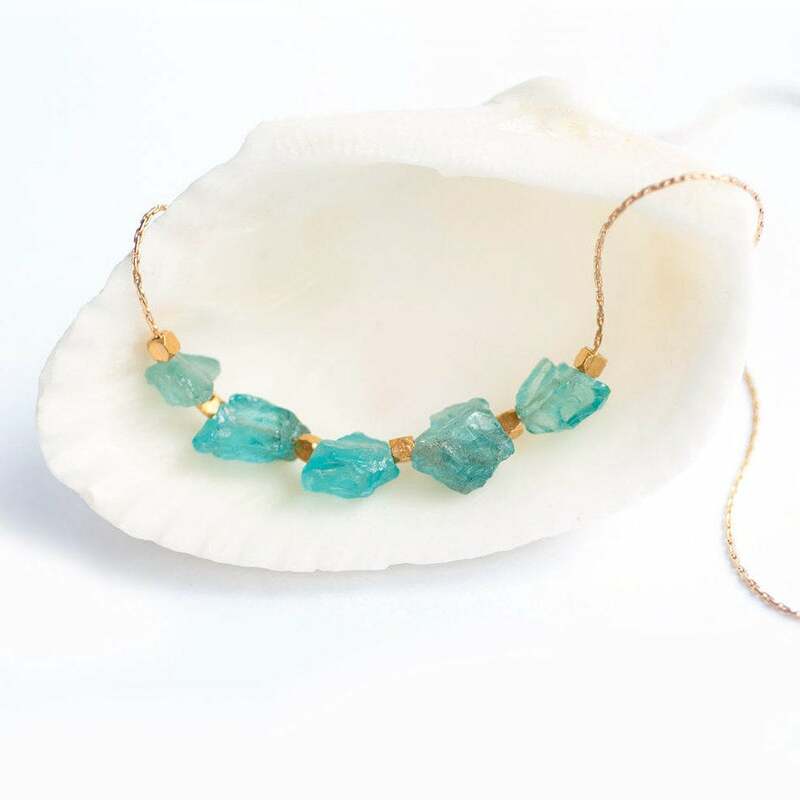 A bar of beautiful & natural raw gemstones on a dainty chain. 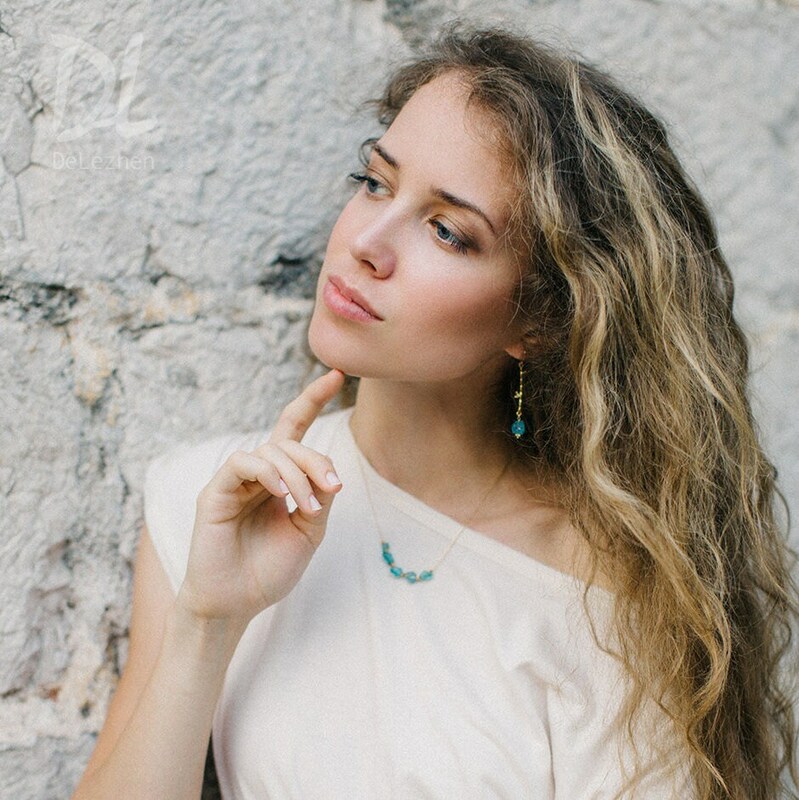 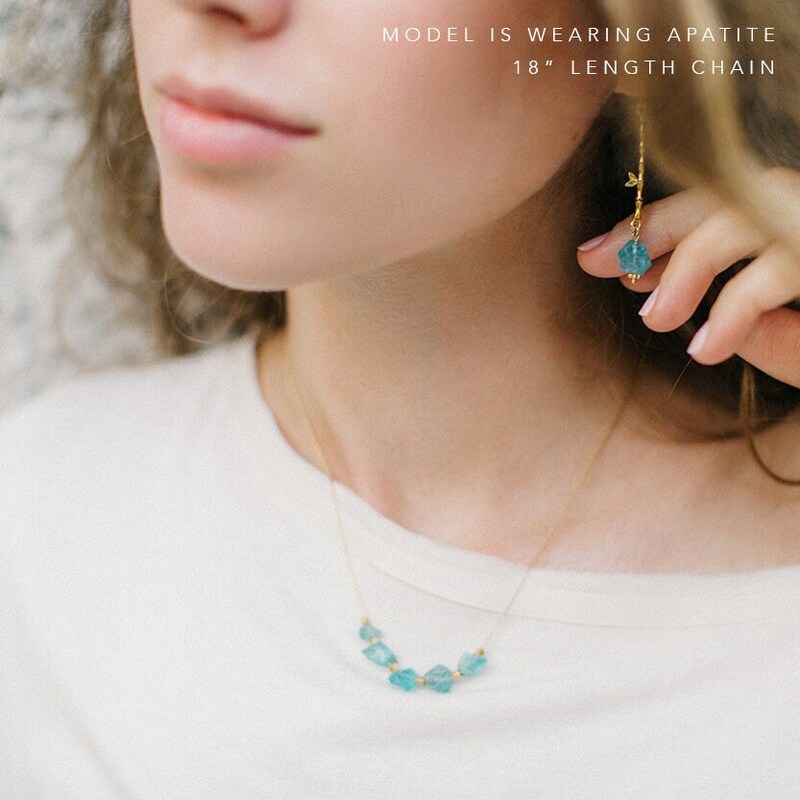 This necklace is perfect for layering and is simple enough for everyday wear! 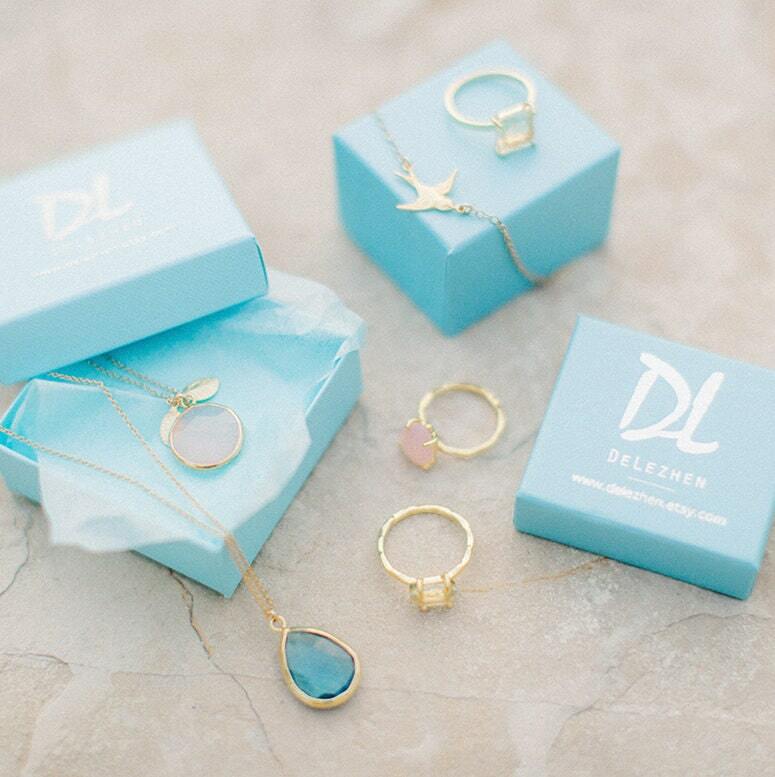 Available in 14k Gold Filled, Sterling Silver or 14k Rose Gold Filled!